Replacing your windows and doors can help transform your home or business’s appearance and improve energy efficiency for remarkable cost savings. It’s a cost-efficient way to enhance the beauty of your exterior while also lowering your energy bills and increasing your property value. 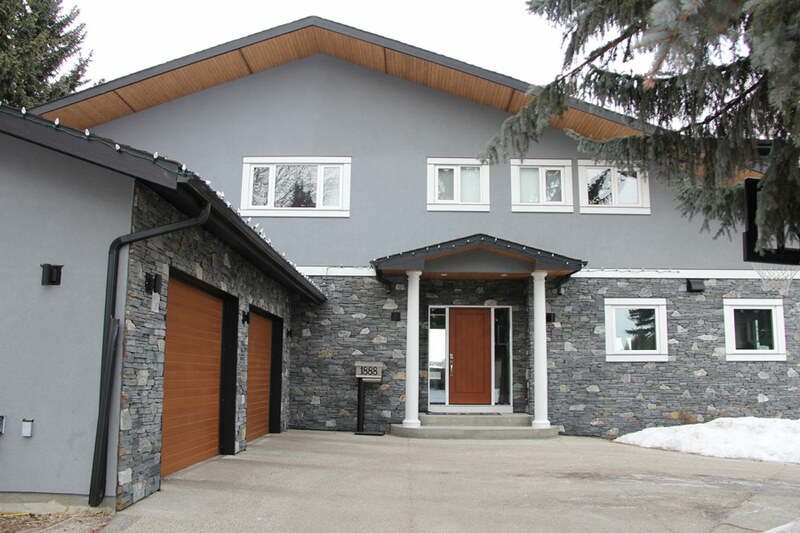 Our windows are sourced from a variety of premium suppliers in Calgary and are all made in Alberta, which means that they can withstand the drastic weather changes we see here regularly. 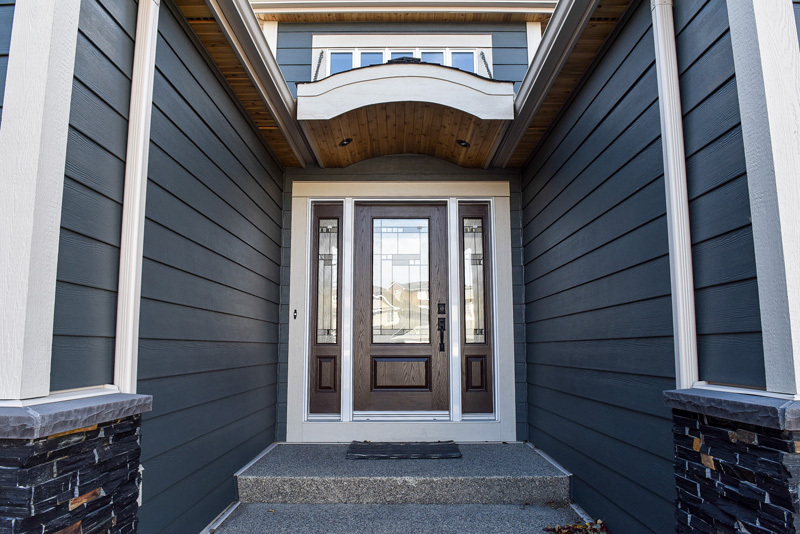 RidgeCrest has a professionally-trained windows and doors installation crew who will work with you to choose the types of windows or doors that would be best suited to your preferences and style of home. WHAT IS THE PROCESS FOR INSTALLING NEW WINDOWS OR NEW DOORS? First, our team will ensure the precise fit and ideal look for your home. Before installation, we will visit your home to re-measure all the windows and doors to confirm that all your specifications are correct, including the colour and style. On the day of installation, our team will walk you through the entire process to make sure you understand it before we begin working. Once we have completed all the window replacements and / or door replacements, we will clean up the installation site – inside and out. Our installers will complete a walk-through with you to show you how to operate your new windows and will ensure that you are completely satisfied with our work. Is there a draft coming in? Can you feel the cold air outside when you place your hand near the seam of your door? It looks like the seal around your door has failed and has either shrunk or cracked. Are there visible cracks in your door? This can also let the cold air inside and increase the costs of your energy bills. Cracks can also be a sign of structural weakness and can be a safety concern. Do the hinges on your door squeak? Similar to the brakes on your car, this is a warning sign that the door is due to be replaced. Does your door drag and scratch your floor? When your door has become too old that it is now warping or sagging and consequently, ruining your floor’s surface, it’s time for a new door! Does your window leak or is there visible water inside your house around your window? This could mean that the seal on your window has gone and it is time for a window replacement. Can you feel a draft or cold air coming in from your window? Again, this could mean that the seal around your window has failed and it may be time for a new window. Do your windows stick when you try to open or close them or do they refuse to stay open? It’s time for new windows! WHAT TYPE OF WINDOW SHOULD I CHOOSE FOR MY EXTERIOR?